Alpine Realty International is a full service, independent, concierge real estate firm specializing in condo sales, luxury real estate sales, commercial investment properties and has a long term property management division. 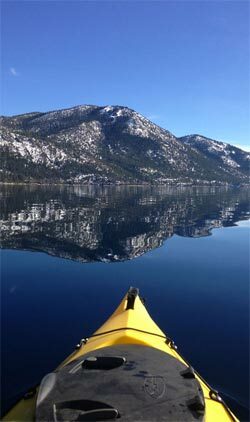 Our team understands the unique environment of the Lake Tahoe Basin and we offer expert guidance through our team of experienced professionals that have a minimum of five years of real estate experience locally. In one of the most sought after areas in the world, savvy investors and home buyers know that now is the time to seize the moment and make Lake Tahoe your home!